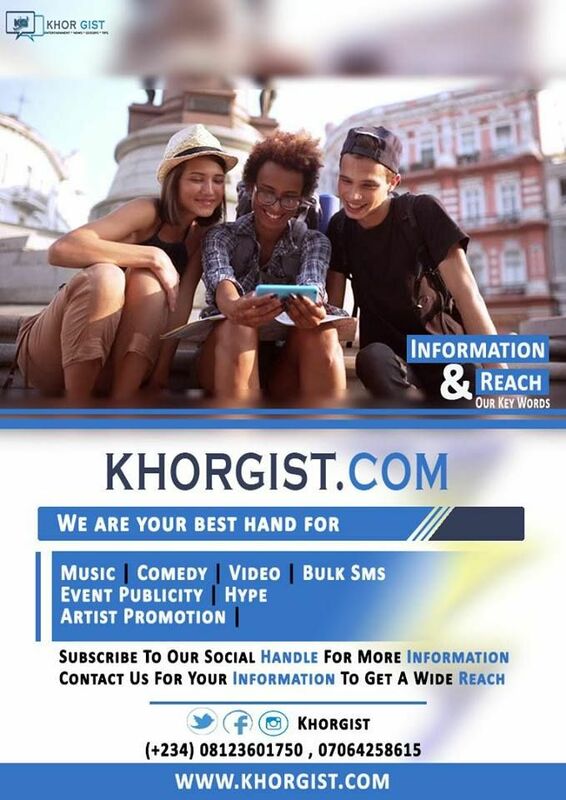 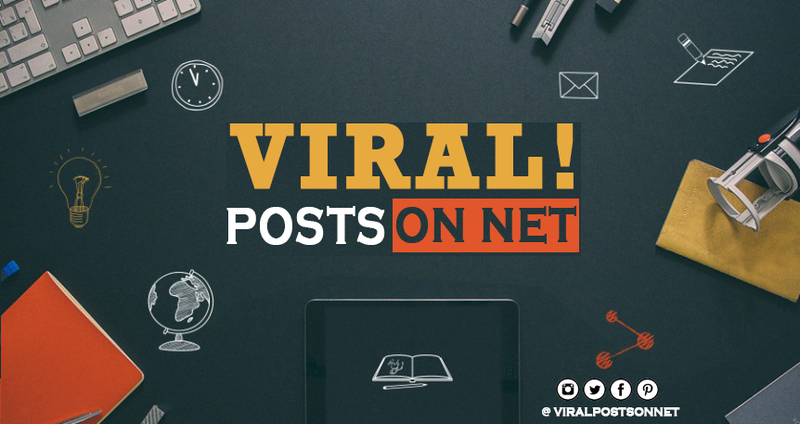 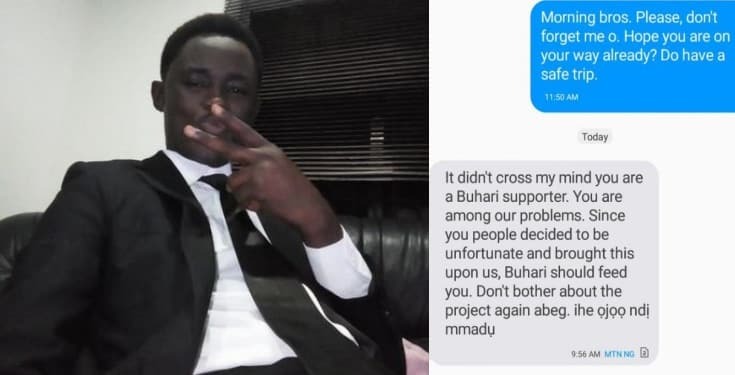 A Nigerian man simply identified as Architect Bolu, took to social media to narrate how he lost a N3.4 million contract because he is a die-hard supporter of the Buhari-led administration. 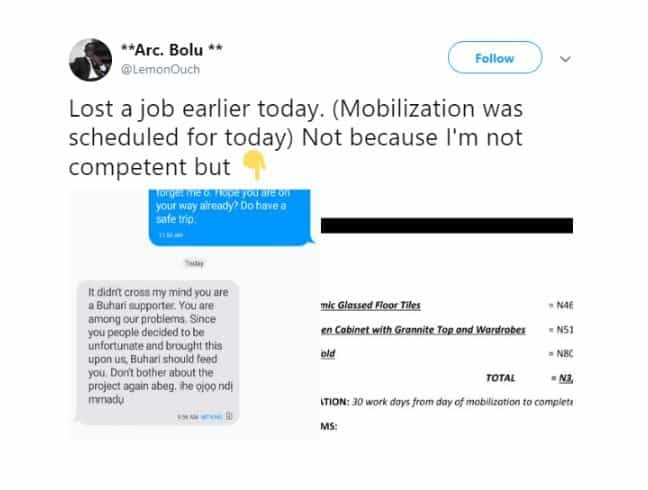 The young man shared the text message he got from the client that awarded him the contract, calling off the contract. 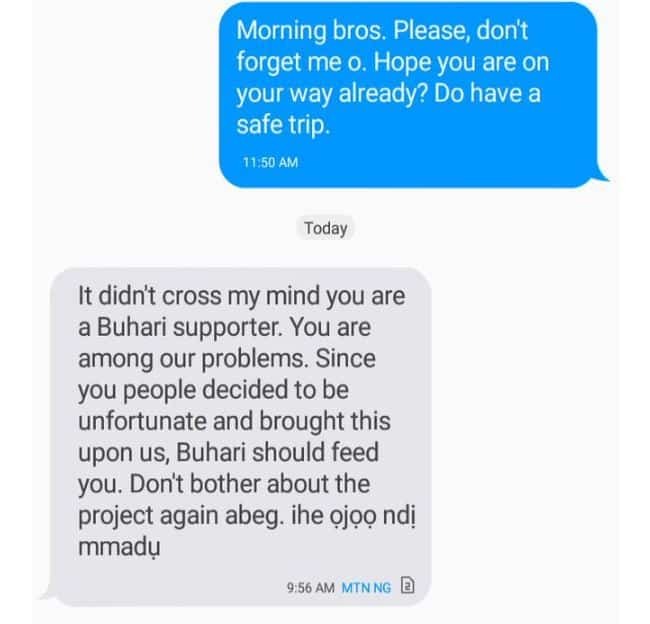 The client in the text message asked him to go and meet Presidnet Buhari to feed him.